In Beverly Hills, California, wealthy businesswoman Vivian “Viv” Ashe leaves her richly pampered pet chihuahua, Chloe, with her irresponsible niece, Rachel, while she embarks on a business trip for ten days. 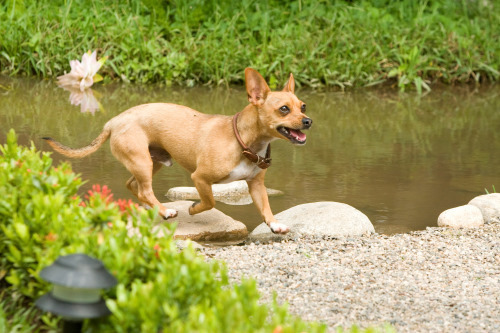 Papi, the gardener Sam’s pet Chihuahua of Mexican descent, has an unrequited crush on Chloe, by which she is disgusted. On a whim, Rachel decides to go to Mexico with her friends and brings Chloe along. When Rachel leaves Chloe alone in the hotel room to go dancing at a club, Chloe goes looking for her. Chloe gets dog-napped as she tries to find Rachel and is sent to the dog fights in Mexico City. There, she meets a street-smart German Shepherd named Delgado. Rachel comes back to the hotel and is frantic when she finds Chloe missing. Chloe is picked to fight in the pit against El Diablo, a fierce Argentinean-Bolivian Doberman Pinscher. Delgado helps her escape the dog fights, unleashing the other dogs from their cages and unlocking the ring to allow both Chloe and himself to flee. After several arguments, he then decides to return her to Beverly Hills safely. Meanwhile, Rachel and Sam go to the Mexican police and offer rewards in an effort to find Chloe. El Diablo is sent by the dog fight ringleader, Vasquez, to capture Chloe and obtain the reward. The dogs reach the border by train, but they’re caught when the conductor wanders back to the place they and the other dogs are hiding. They’re forced to jump out, eventually arriving in the barren deserts of Chihuahua, where Delgado explains that he was a former police dog; he was retired after he lost his sense of smell during a raid and a sneak attack from El Diablo. Rachel and Sam are in Puerto Vallarta and find that Chloe was spotted in the state of Chihuahua. 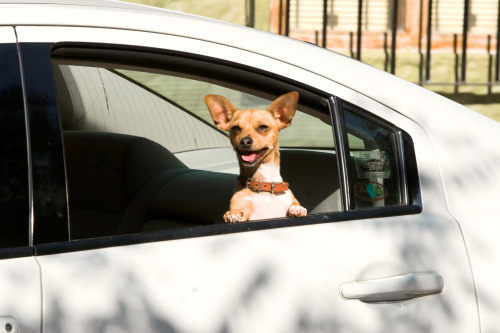 After tracking Chloe and Delgado from Mexico City, El Diablo arrives in Chihuahua and attempts to capture Chloe. Papi saves her and ends up getting captured in a cage inside an abandoned Aztec temple. Delgado comes to rescue the two and is briefly defeated. Chloe then rescues Papi, but Delgado discovers that El Diablo had vanished. Rachel finds Chloe, and Vasquez is arrested by the police. Chloe returns safely to Beverly Hills without Vivian finding out what happened and accepts a romantic relationship with Papi, as well as Rachel with Sam. The characters’ fates are later revealed: Delgado returns to being a police dog in Mexico; El Diablo is recaptured by Delgado and is adopted by a rich lady who “had a passion for fashion”; Chico and Manuel move to Beverly Hills and become rich; and Papi and Chloe have their first date. 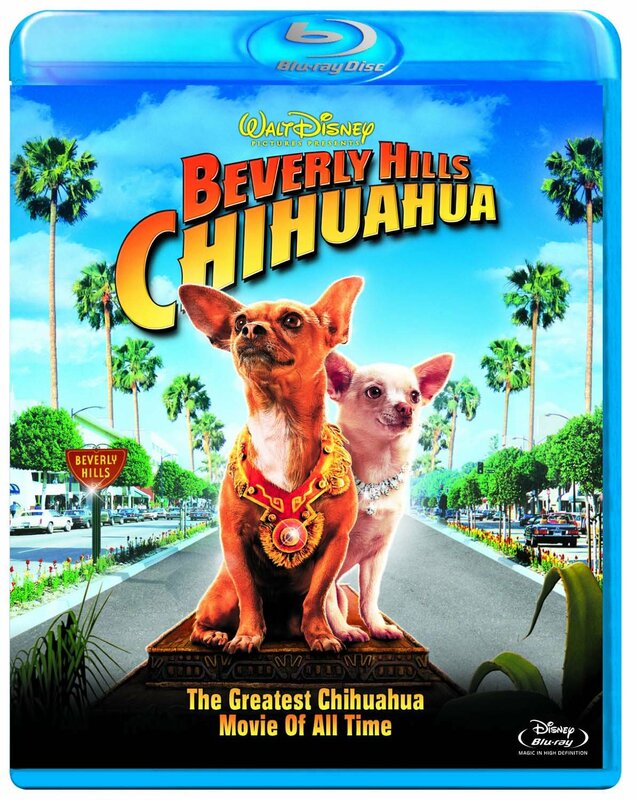 Beverly Hills Chihuahua has a specific type of viewers, it can be a very good family movie but it is intended mainly for kids and dog lovers. The cast of voices is very good, the chose very wisely each one of the actors because each one of them fits perfectly with the personality of their characters. The movie also has a decent photography, the various landscapes from Mexico were very nice. In conclusion, it is a good movie to spend a very good time and enjoy.